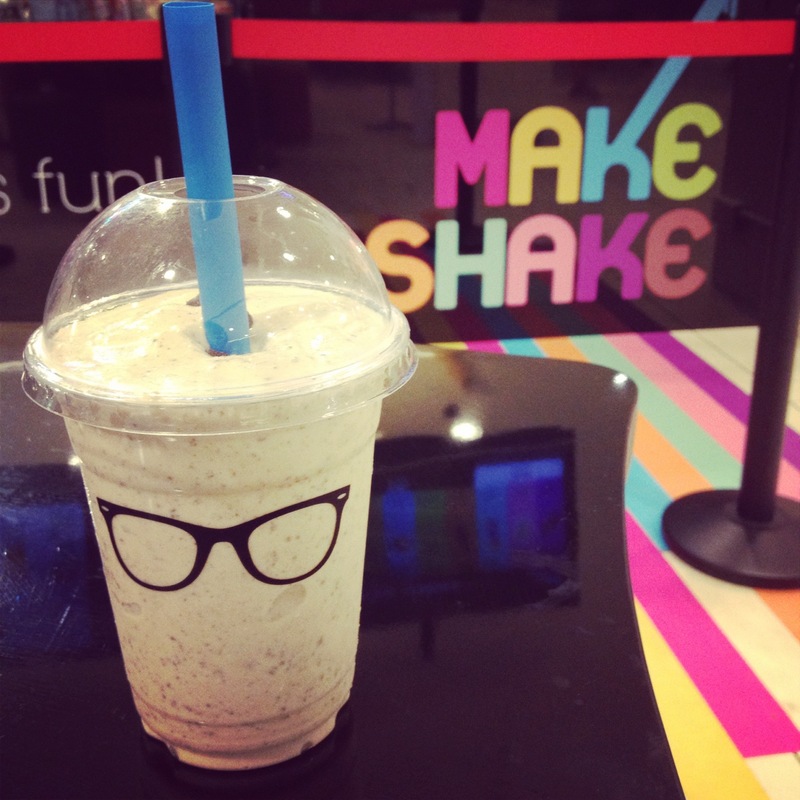 City Square Mall is a nice place to hang out with a few hidden finds. It used to be mainly for Vanessa Beauty & Henna Artwork Creations (#B2-28 ) where I thread my eyebrows, but there’s more than that now. You should also not overlook Saizeriya Italian Restaurant (#B2-55/56) that’s just opposite Banquet. The outdated deco and low prices (<;$10) are in no way a good indication of the quality of their food. It is actually a Japanese chain of Italian family-style restaurants that serves salad and free-flow drinks with a small top up fee. I am always a happy camper there because everything is below $10. I can order what I like and also have salad with fresh salmon! The left picture is the normal salad, and the one on the right is with salmon. They are quite generous with their dressing, so you might want them to put it at the side instead. The dishes taste like homecooked food which is comforting after a day’s work. 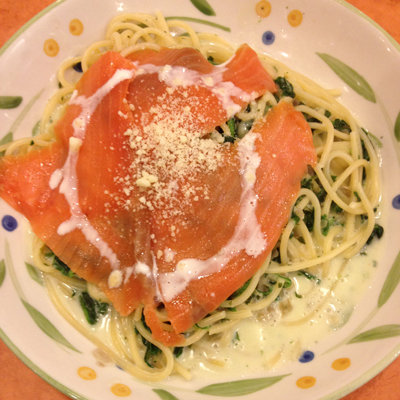 My favourite spaghetti at Saizeriya is the creamy spaghetti with spinach and salmon. A good mix of veg and fish makes me a happy girl. The spinach was cooked perfectly, not over or under-cooked. 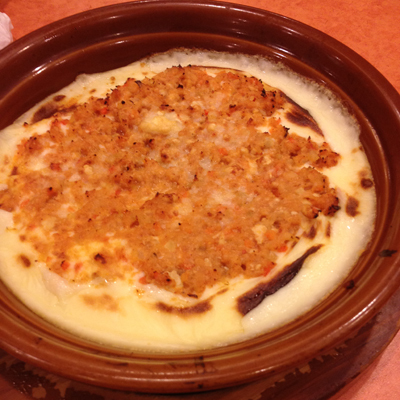 It’s a pity that the sauce for the tuna pasta is too diluted, or it would make a good dish. The fungi spaghetti is decent, but it felt like something is missing. Here’s a picture of the gratin which was not a lot. The cheese was nice, but I am not sure if it’s filling enough. This entry was posted in Fun by lifestartsonfriday. Bookmark the permalink.